We are accredited with the BBB, so you can trust that we’ll provide you with a high-quality tub. 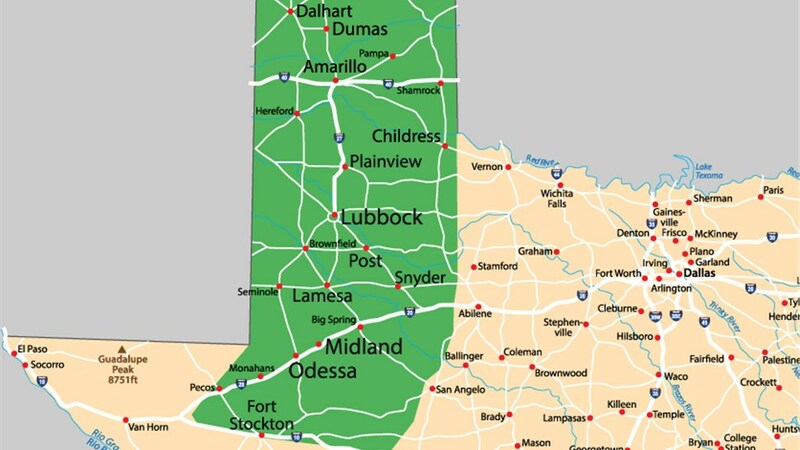 Amarillo is a city of approximately 200,000 residents. It was once declared the Helium Capital of the World, and today, it's home to the only nuclear weapons assembly and disassembly facility in the country. 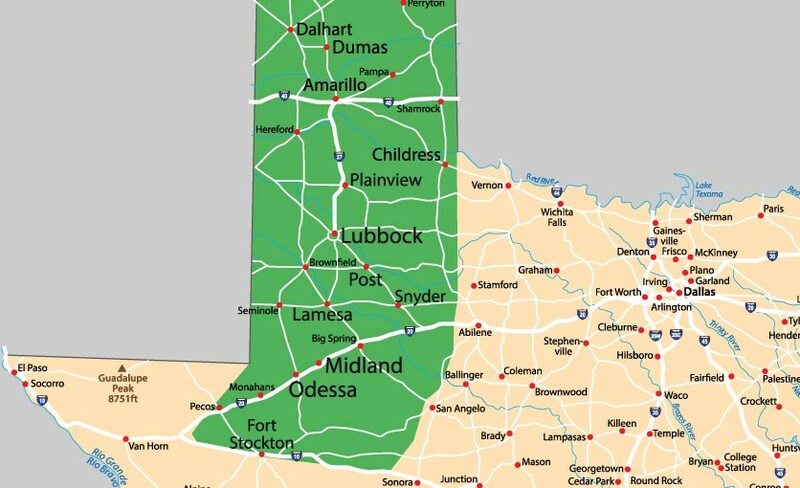 No matter what it is about this great city that makes you a proud resident, Bath Planet of West Texas is here to help you get the most out of your next Texas Panhandle bathroom remodeling project. We have an A+ rating with the Better Business Bureau, and we have been awarded by Guildmaster for our dedication to service and excellence. Whether you want a safer bathroom, a more functional bathroom, or a more beautiful bathroom, we can make your bathroom remodeling ideas a reality. Remodeling a bathroom may sound straightforward, but it definitely isn’t. That’s because the way you use your bathroom is different than the way someone else would use theirs. You need plenty of ways to customize your bathroom to ensure you get the perfect space for your family. Showers: Choose a barrier free shower that is handicap accessible, or choose a tub and shower combo so you can choose how you bathe on a whim. Baths: We can provide you with a brand-new bathtub, or we can replace your existing tub with a custom liner. Bath Conversions: Whether you prefer showers or baths, we can scrap what you have and update it with exactly what you want. Walk-In Tubs: Stay safe in the bathroom with a walk-in tub that can prevent slips and falls while providing you with a little luxury at the same time. A renovation can be stressful, but it doesn’t have to be! 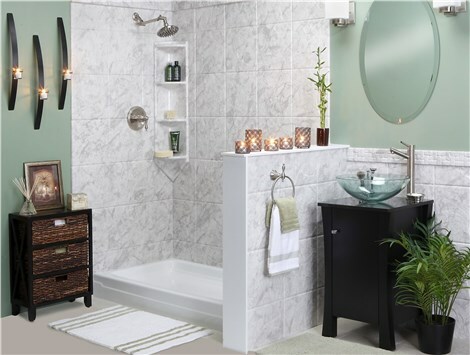 Not only can we provide you with an affordable new bathroom, our Amarillo, TX bathroom remodelers can put your mind at ease from the very beginning with a free estimate. Just give us a call today!